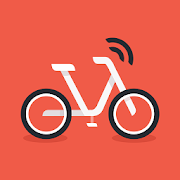 In the part APPS, you will find all the essential apps to live in Shanghai, ranging from basic apps like metro or taxi to more specific ones such as the Fake Market or dating apps. 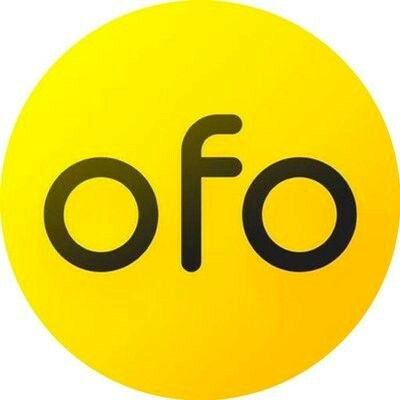 Note that if you are interested in one app in particular, there is a link for Android devices which will redirect you directly to your application store. 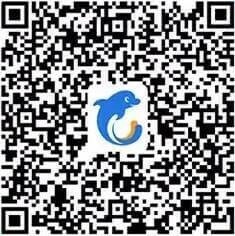 In the part TIPS, you will find all the essential WeChat account to follow in Shanghai, most of the time, they will give you some tips and information about life, travel, jobs and more ! 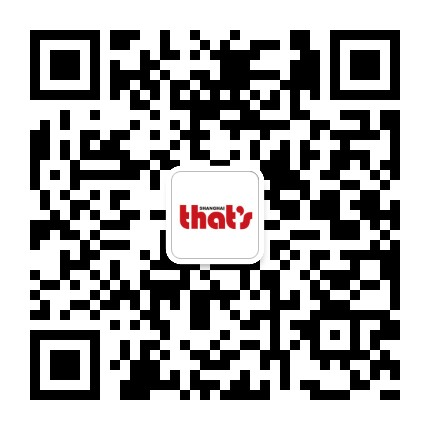 Do not hesitate to scan the QR Codes with your WeChat app, they are directly linked to their official account! 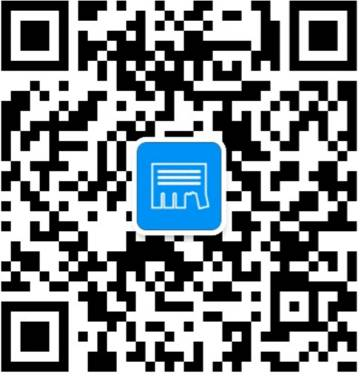 Because we know that it can sometimes be difficult to find information in a city as large as Shanghai, especially when one does not speak the local language, and because Wechat is our greatest ally, here is a list of official accounts Wechat who can help you in any circumstances! 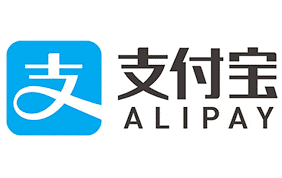 Alipay (支付宝) is a mobile and online payment platform. DiDi provides various efficient and reliable mobility services to about hundreds of millions of users worldwide. Whenever needed, DiDi can get you a ride in minutes, saving you from the hassle of finding parking or long wait. Recommended by CNN and Lonely Planet, this is Shanghai's best subway map! Up-to-date with all the metro lines for 2018; Works offline; Routeplanner, GPS, Street maps; English and Chinese included. 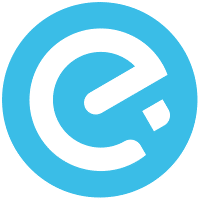 Ele.me is a platform that offers online food delivery service. 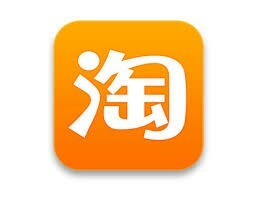 Taobao is an online shopping app. 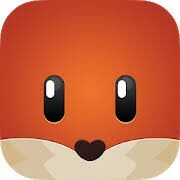 It is the most used application for online purchases. 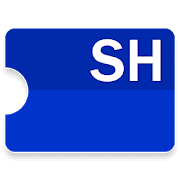 The Shanghai Fake Market app is your #1 resource for knowing what prices to negotiate for the most popular items. Guaranteed to save you time and money. Founded in 2016, WeHustle offers not only a platform for hiring, renting, buying, selling, and swapping products and services, but also a channel for staying updated with events and organizations relevant for internationals. WeHustle serves to unite the continuously growing international community across the country. 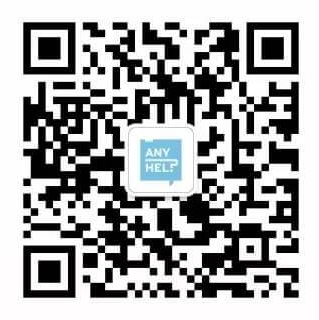 AnyHelper is your problem solver in China. You can feel free to ask me all kinds of questions. To be able to search for a train or plane ticket easily without having to connect to a computer. 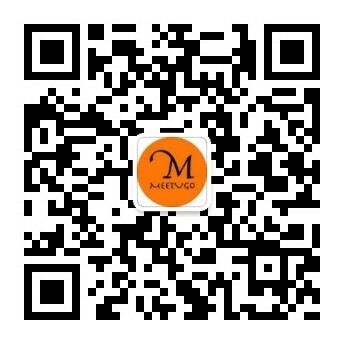 MeetUGo.Com is a social networking platform help new comers to connect with people via multiple offline scenarios . 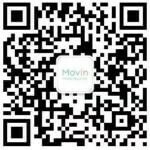 ASI Movers is a China-based international moving company, with a 10-year experience in relocating expats to, from and within China. 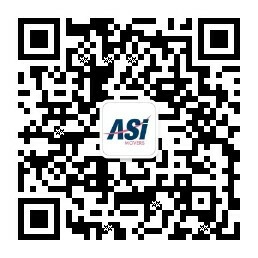 ASI Movers offers a wide array of services ranging from tailor-made moving solutions for individuals, families and companies, to numerous added value services (Pet Relocation, Fine Arts Moving, Storage, Side-Car etc.). Its international team speaks 5 languages, including English, French, and Mandarin. 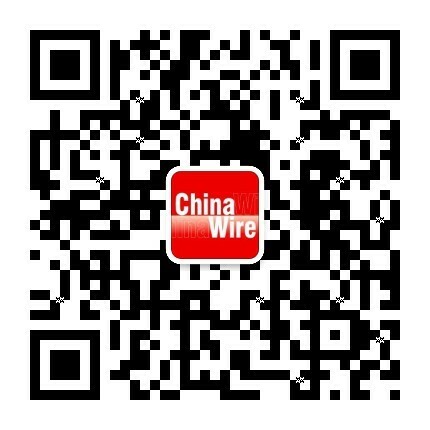 ChinaWire is an English WeChat official account where you can find articles on China news, food, travel, learning Chinese and more. 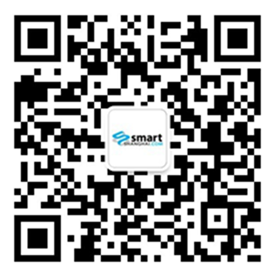 If you are looking for good place to relax, eat or drink, SmartShanghai will be your friend ! 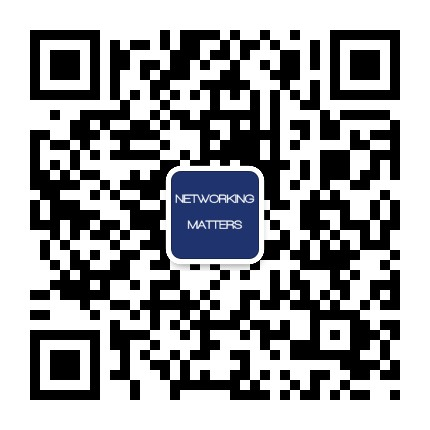 Articles on cultural events, restaurant and bar reviews, personals and miscellaneous columns. 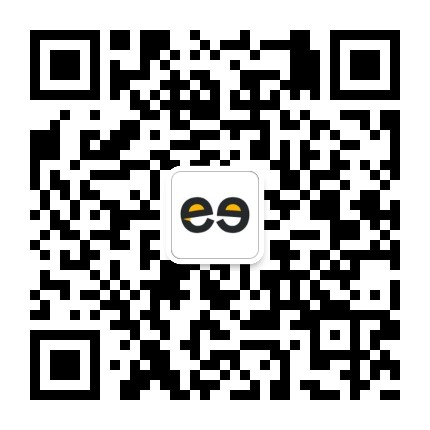 If you want to get informed about the party and clubbing scene in Shanghai this is the place to go. The demographics of its users are generally younger but this can also be a useful resource for restaurant reviews for those seeking the hip new places to dine. 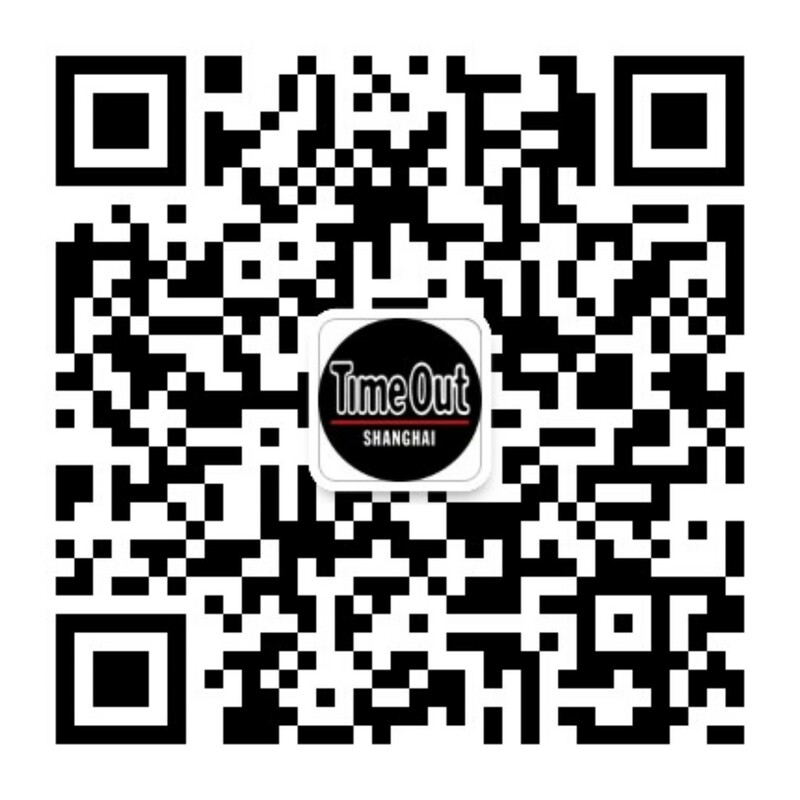 Time Out is the trusted global platform that inspires and enables people to experience the best of the city. Operating in 108 cities, across 39 countries, it has an average monthly global audience reach of over 137 million across all platforms. 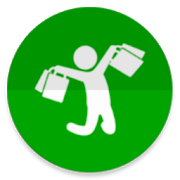 This account allows you to put your items for sale online easily with a few clicks! In addition, you can easily transfer files to the various sales groups you belong to.